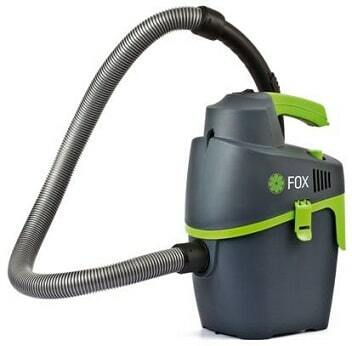 Our range of industrial vacuum cleaners are specially designed for commercial and industrial heavy duty applications. These models are capable of cleaning some of the most difficult industrial waste, they are also versatile and extremely manoeuvrable. 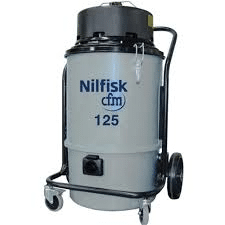 The used vacuums we have available are continually changing so please check our website regularly to view the latest products. 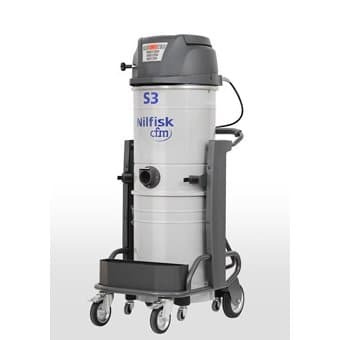 The Nilfisk 125 industrial vacuum is ideal to keep your environment dust free.